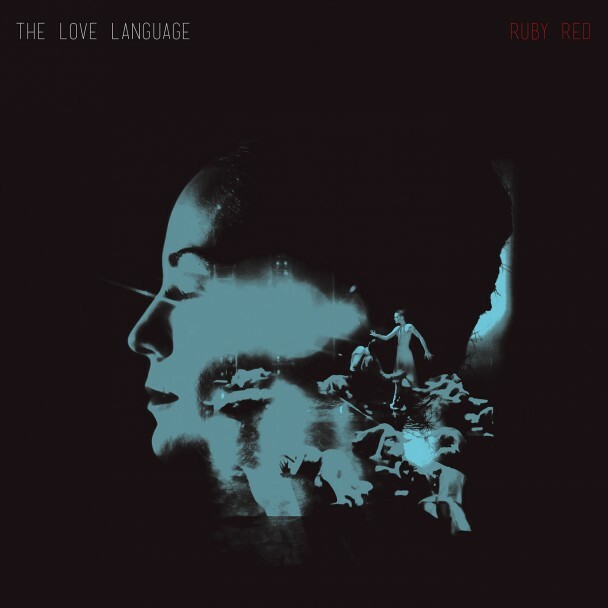 We take a quick look at one of this year’s most pleasant surprises: The Love Language’s ‘Ruby Red’….. If you’ve ever stumbled upon the musical stylings of The Love Language you may have a certain idea in your head about how the band sounds. A word that comes to mind when describing this independent band out of Raleigh, North Carolina is lo-fi, as up until recently they have released two albums that are moody and bubbly, rife with simple piano ballads and poppy guitar rock. But with The Love Language’s most recent release, Ruby Red, things are dramatically different. The Love Language is essentially a one-man band. Stuart McLamb began recording songs while living in his parents home while recovering from a devastating break up1 that found him pouring his heart out onto a series of demos. These demos leaked to surprising acclaim, and since then McLamb has been blossoming as an artist before our eyes, developing his unique sound over a series of three albums, each effectually more refined than the last. While The Love Language is a one-man project2, you certainly wouldn’t know it by listening to his third and most recent album, Ruby Red. With this latest release, McLamb’s full potential appears to be realized, and we finally see how enamored he is with big, multi layered complex sounds. Ruby Red – named for a cooperative creative space in North Carolina, and billed as “an extroverted community art project” – is a pop album, no two ways about it, with a heavy nod to artists of the 60s. Yet, it is the child of countless influences3. At times the album has an 80’s vibe, bringing to mind the timeless hits of The Cure and Depeche Mode. And other times it invokes the rebellious tone of the British Invasion. To top it all off the album is equipped with the perfect closer, a splendid arousing climatic finale, “Pilot Light”, a song which lifts you to heights previously uncharted throughout the albums earlier campaign, capping of our journey with a triumphant dramatic anthem for our modern times. Ruby Red is a great album, one loaded with modern-day hits built on the bones of past eras. 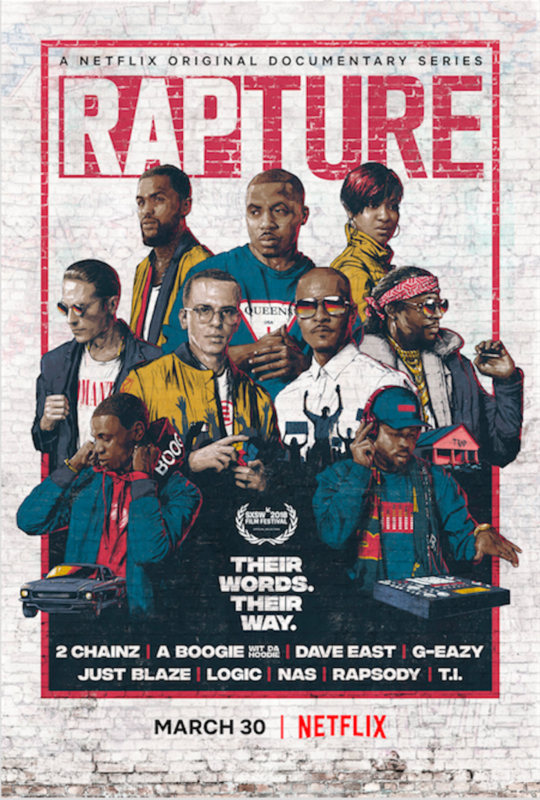 The album drips with ingenuity, suggesting it is the product of an artist finally given all the tools necessary to bring his vision to life. As McLamb’s skill has matured, and the range of talent that accompanied him grown, he’s finally able to let it all out. And let it out he has. Ruby Red has many moving parts, coming across as a bit all over the map, but it is also always compelling. It’s a great album, whose countless facets and twists and turns will ensure it is an album that stands the test of repeated listens.